The package contains 2 x 50pcs, total of 100pcs of ballpit balls. The package contains 2 x 50pcs, total of 100pcs of ballpit balls. You can choose from 1 to 2 different color balls. 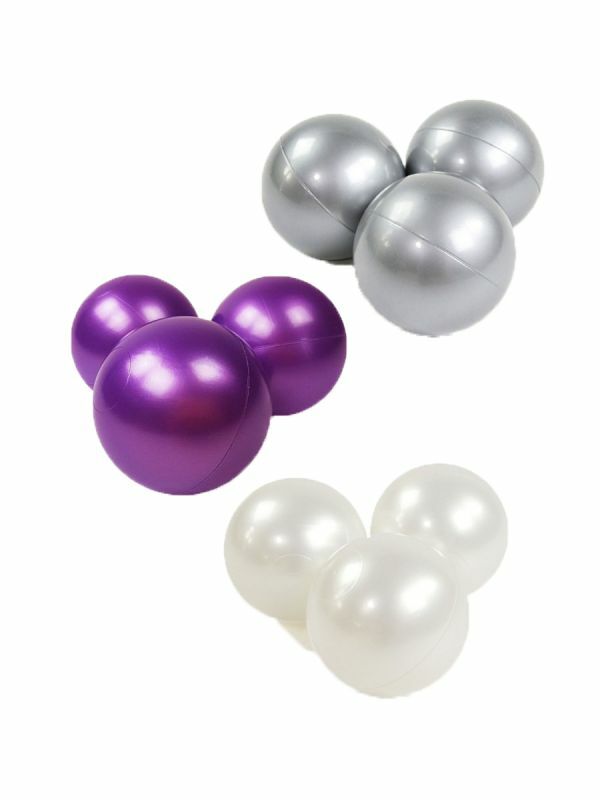 The balls are CE certified, 7 cm in diameter, made of non-toxic material. Safe for child use.